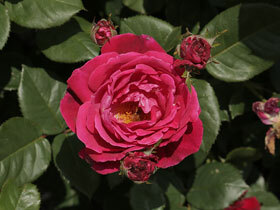 The beauty of hybrid-teas with the greater bloom power of polyantha types. 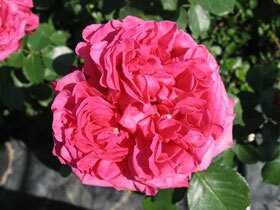 Upright habits bearing (typically fragrant) large flowers with bold and colorful looks. 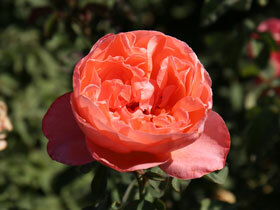 The classic cut-flower rose. 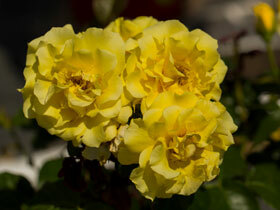 Long-caned roses that are trainable on fences, trellises, and more. 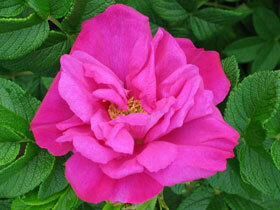 Native to sand dunes in north-eastern Asia, these handle salt, poor soils, zero-care, and still look great. 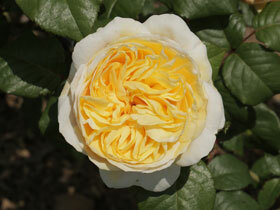 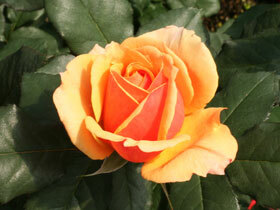 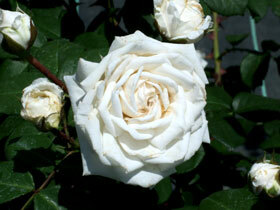 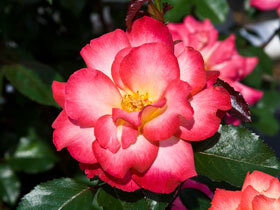 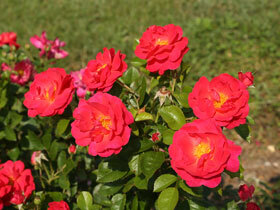 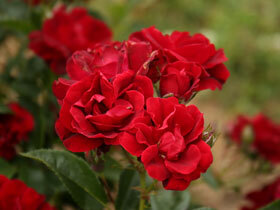 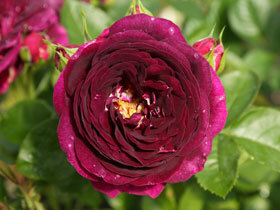 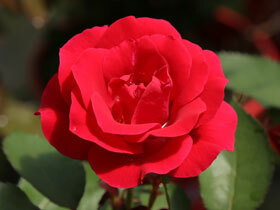 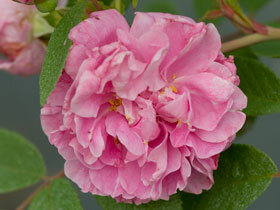 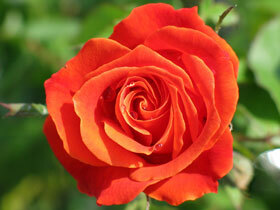 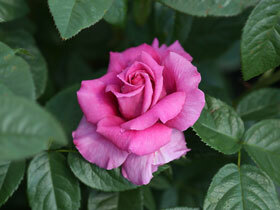 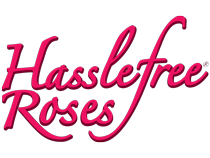 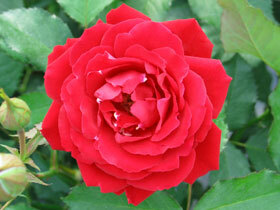 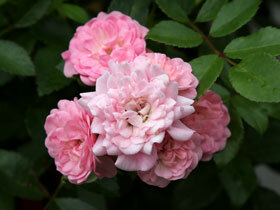 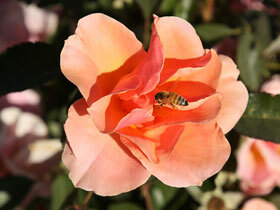 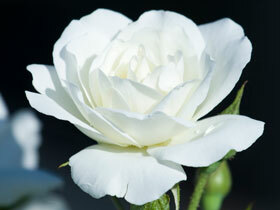 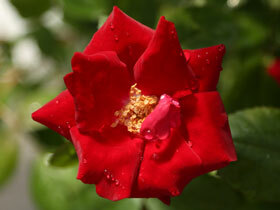 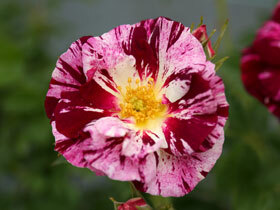 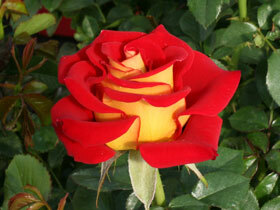 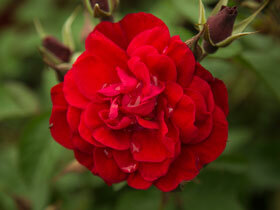 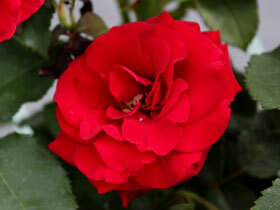 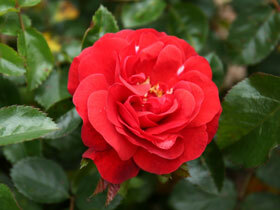 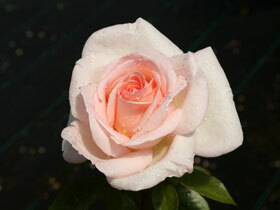 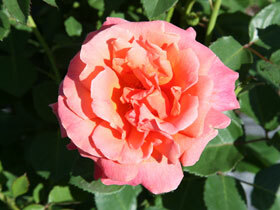 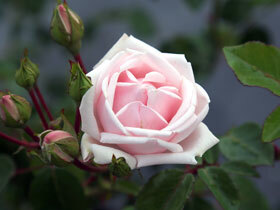 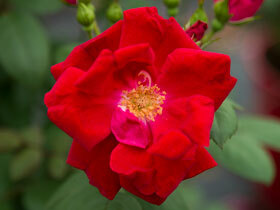 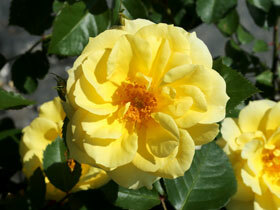 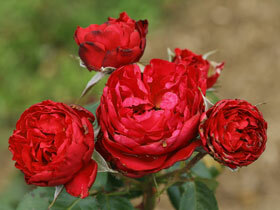 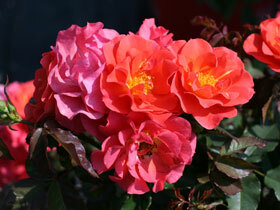 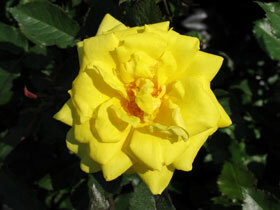 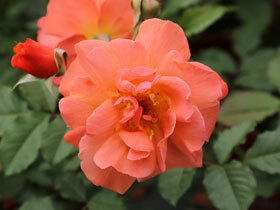 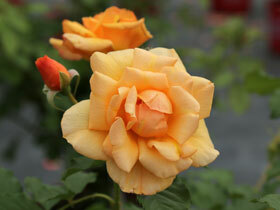 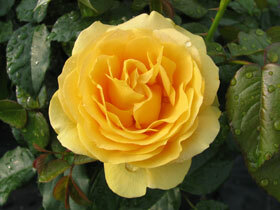 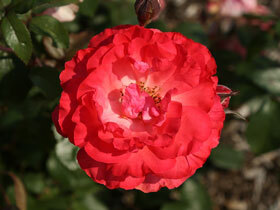 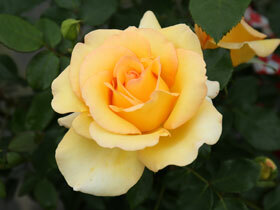 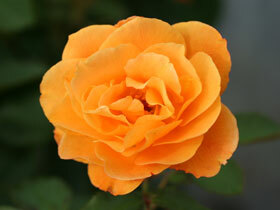 Hybrid roses that act (and can be treated) much like your average flowering shrub (but bloom like an exceptional rose).